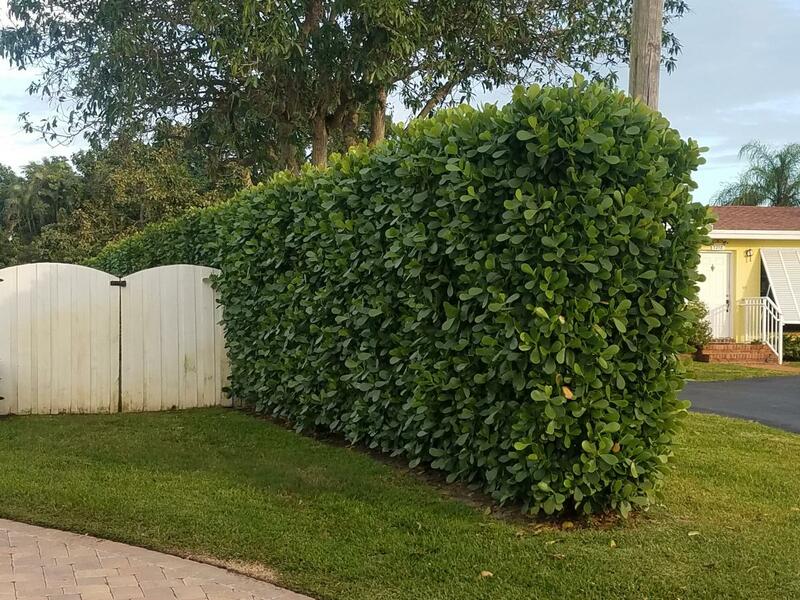 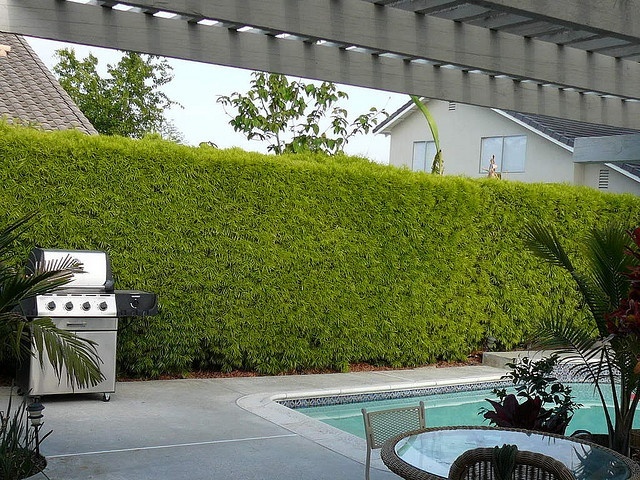 Hedges - Universal Landscape, Inc.
Podocarpus Gracilior Podocarpus Hedge Clusia G. - hedge @ approx 8'+ (1) Clusia G. - 8' hedge+ Clusia G. - established hedge at approx. 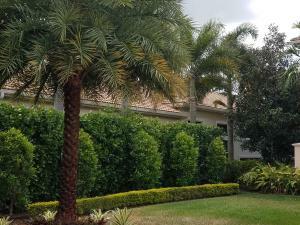 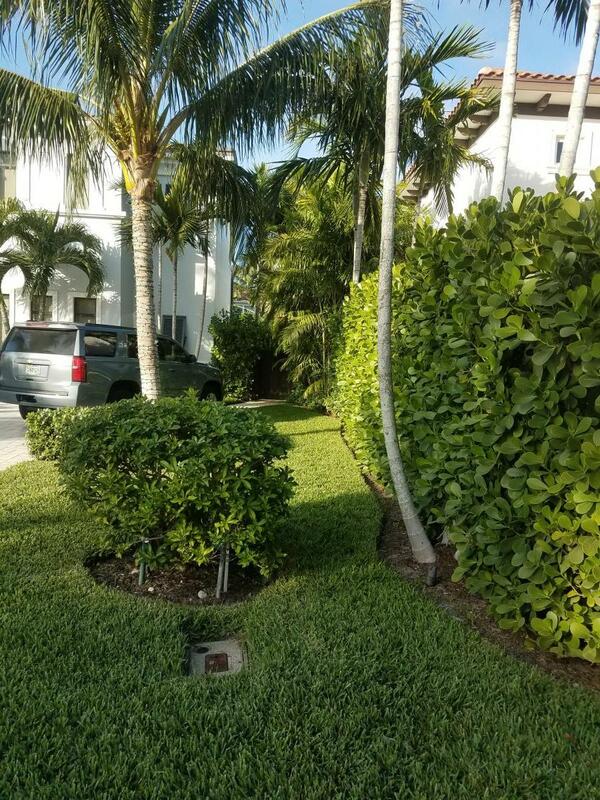 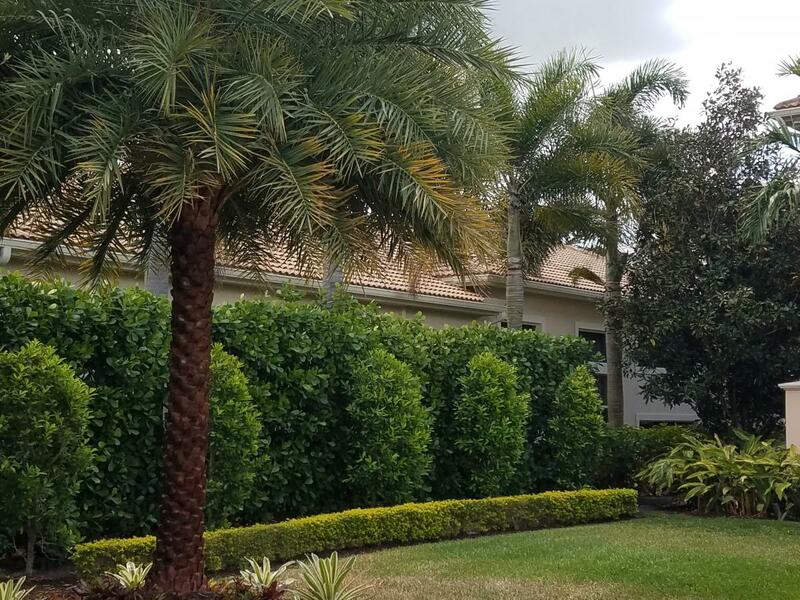 8' - 9' tall Clusia - planted 8+ tall hedge Podocarpus - kept at 4' fence height Simpson Stopper - Mature Podocarpus Hedge Clusia G. - hedge @ approx 8'+ (2) Clusia G. - hedge @ approx 8'+ (3) Clusia G. hedge 15 gal - 5' plus installed Clusia G. Cocoplum hedge - trimmed at approx. 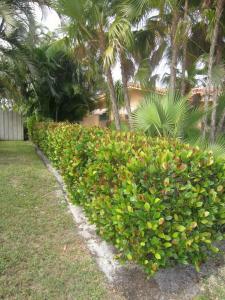 3 & half ft Clusia G. - trimmed and kept at approx. 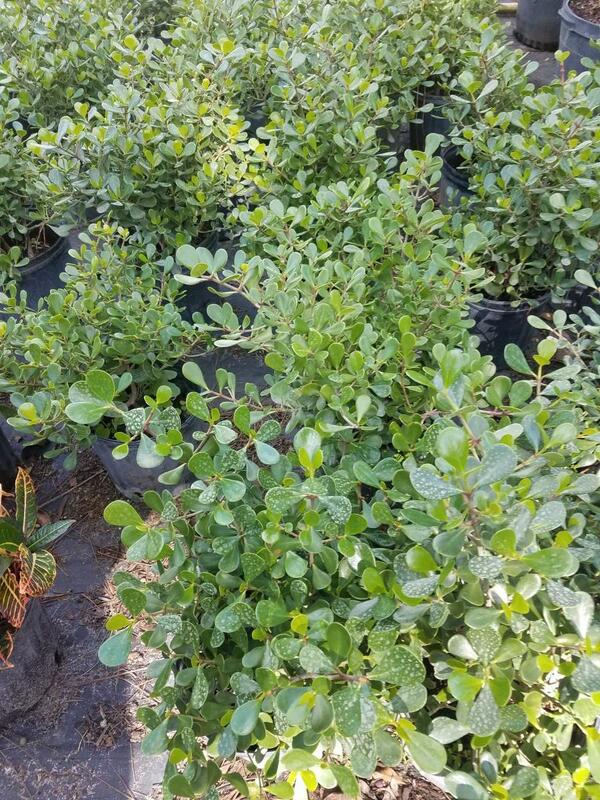 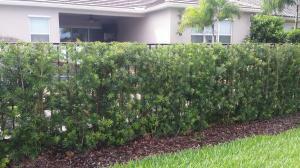 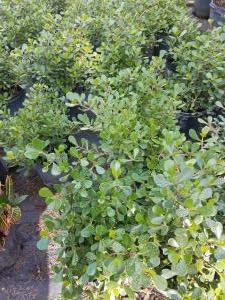 7 to 8' height (1) Clusia G. - hedge on property line Cocoplum hedge - low trimmed Cocoplum hedge - mature kept at approx. 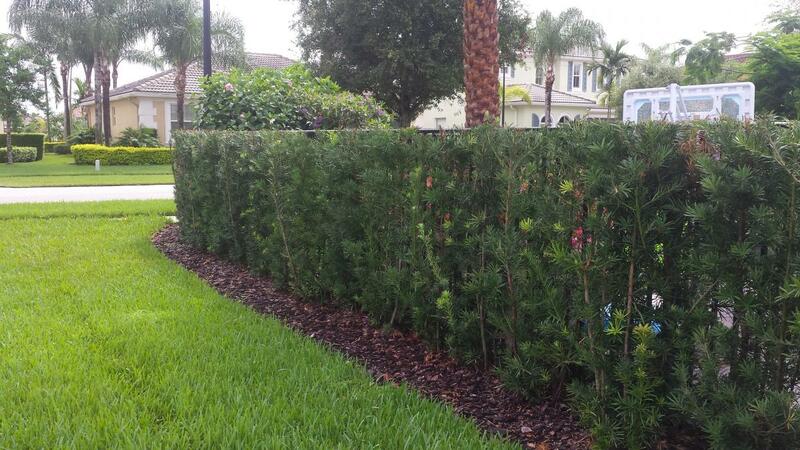 8' height. Well maintained & trimmed. 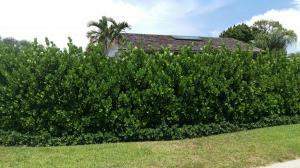 Clusia N. - Dwarf variety Ornamental hedge planting Holly trees -Established Podocarpus hedge behind it.